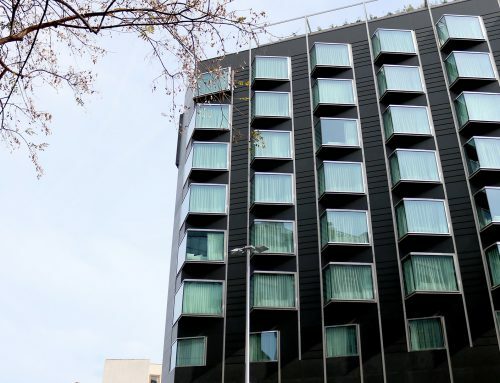 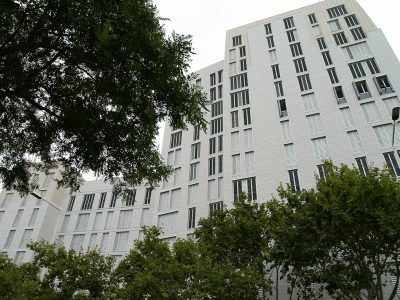 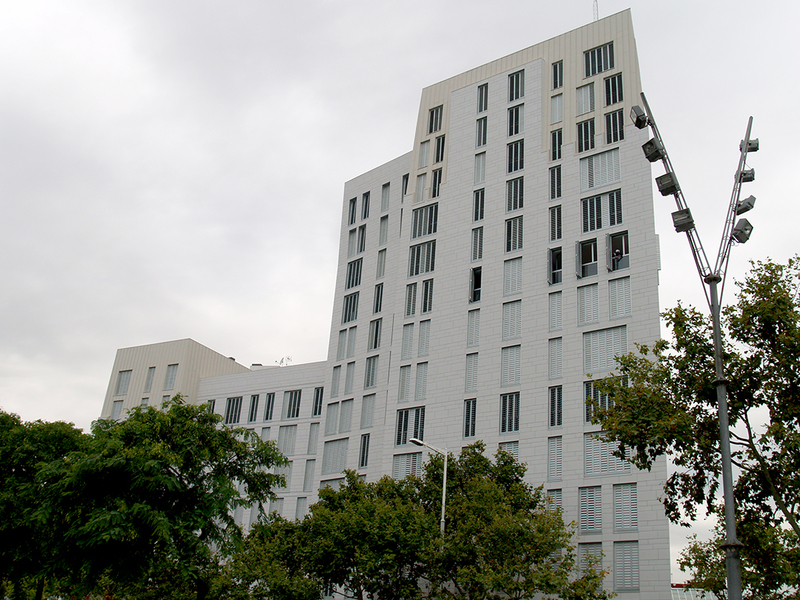 Residencial Pla de Palau is an espectacular residential and commercial building located in a unique place in Barcelona. It is next to a large number of emblematic points of the city, it is very close to the sea and green áreas such as the Ciutadella Park. 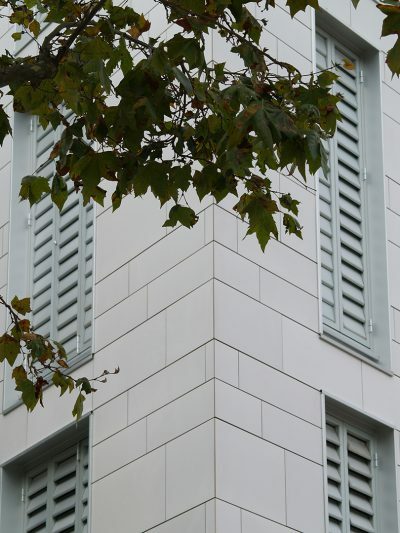 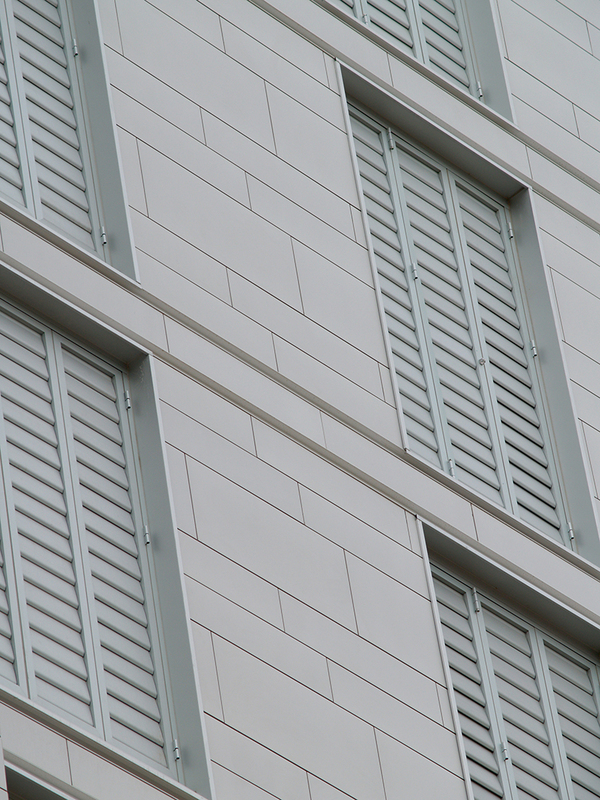 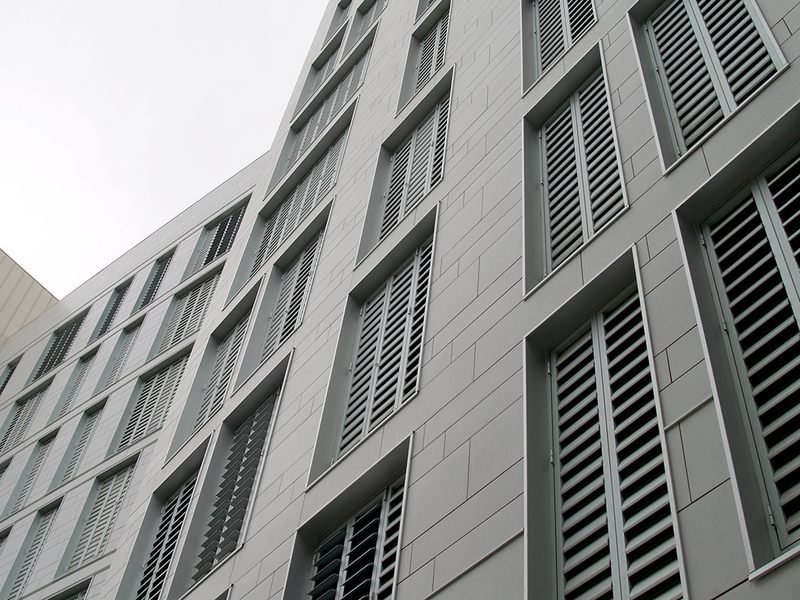 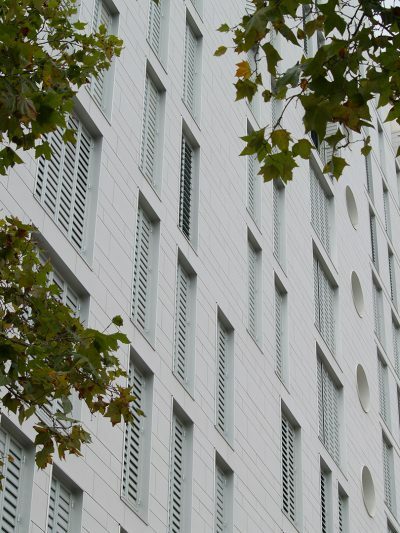 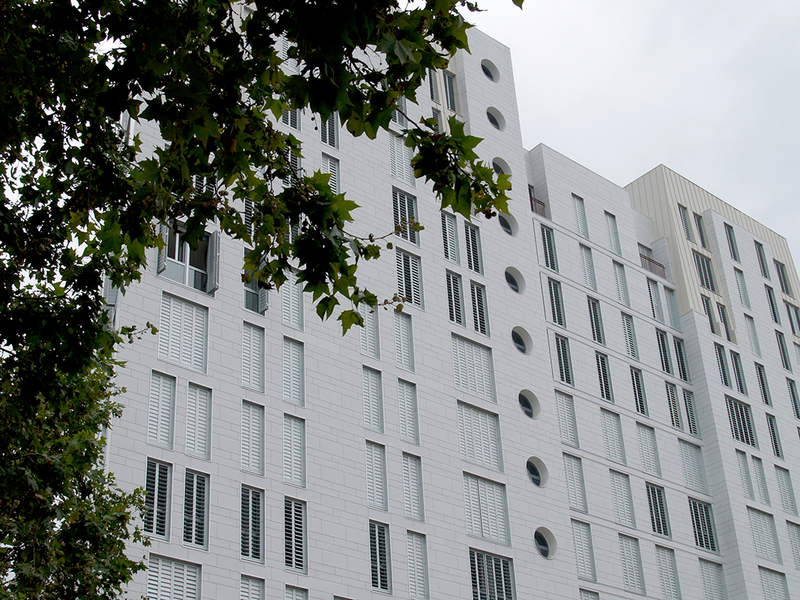 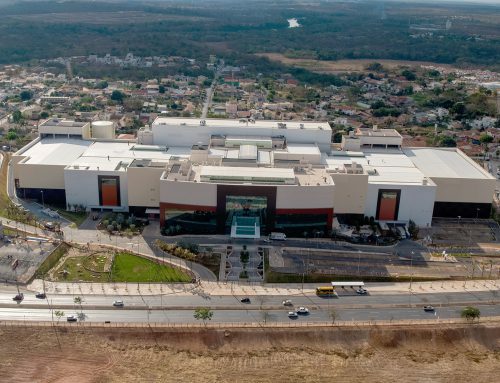 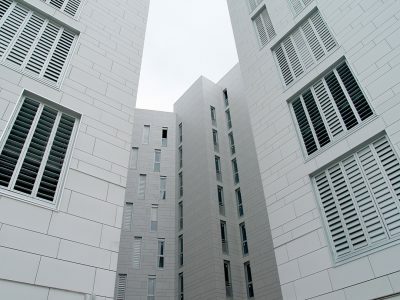 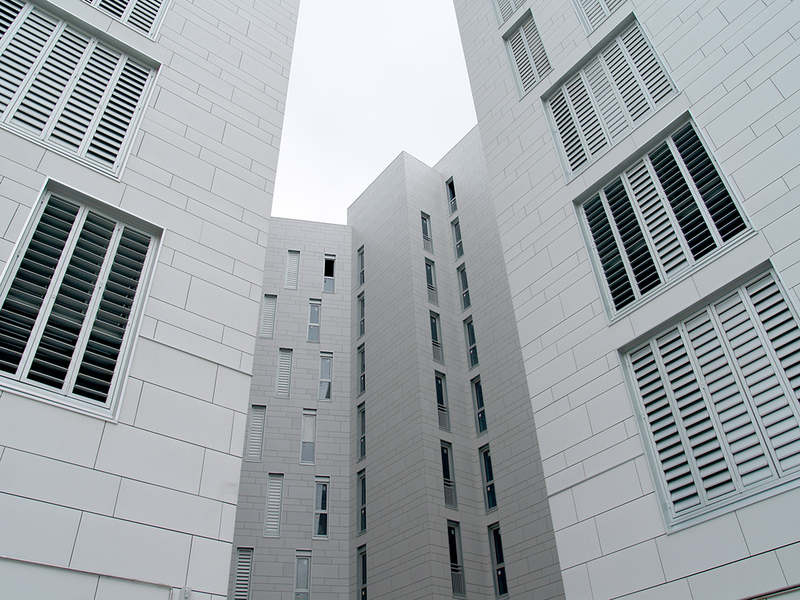 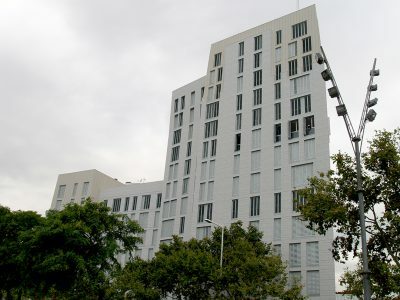 The execution of the work is carried out with the Rediwa Cat 1 system for ventilated façade. 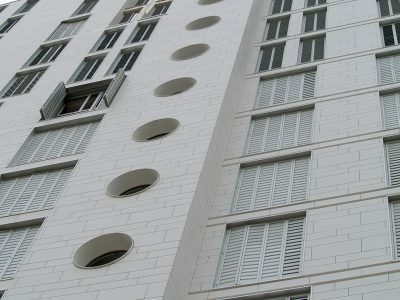 Among the peculiarities of the project was that we could not anchor to the partition and we had to design a specific vertical profile to anchor us from wrought to wrought. 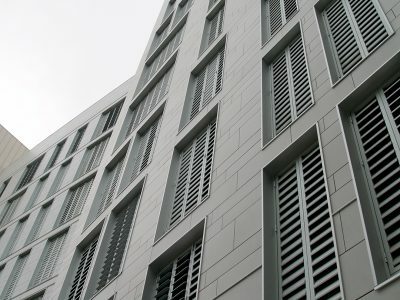 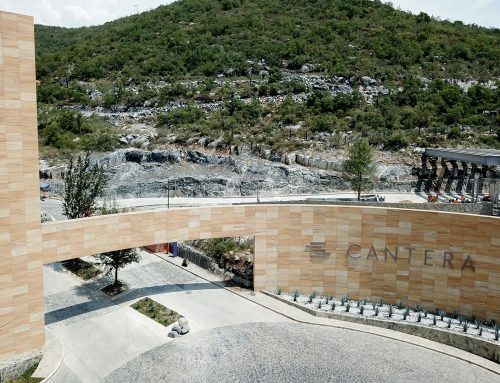 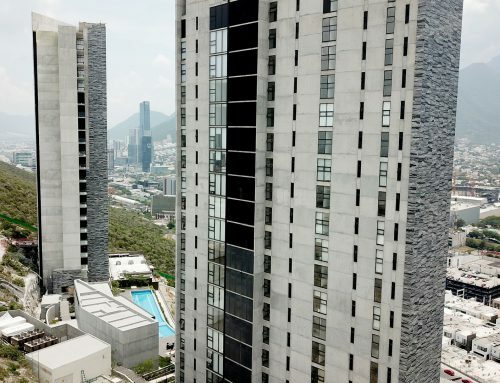 Regarding the cladding used, 10,000 m2 of porcelain tiles were placed in different sizes, generating a modern design without forgetting about functionality.